Flickr image via Zhao ! 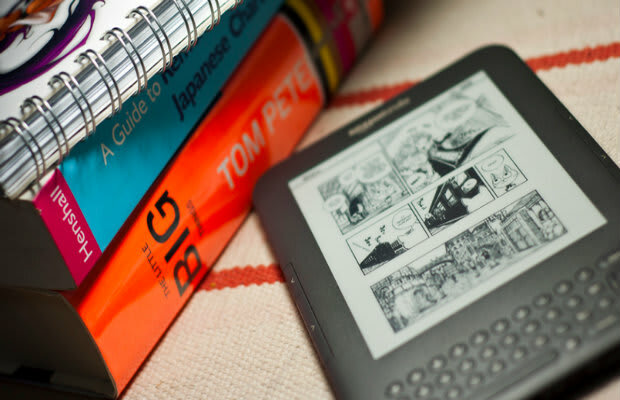 Amazon is offering a sweet deal today on Kindle Classics. Classic reads such as The Sun Also Rises and F. Scott Fitzgerald&apos;s Tender Is the Night have been marked down to just $1.99. As the site points out, these books can be read on Kindle e-books or free on Kindle apps. You can also give them as gifts to anyone with an email address. The deal ends at midnight PT, so act fast.